Who doesn't love fudge? I remember begging my mom to buy us a piece of fudge anytime we came across it when I was a kid! And even if you're a vegan, you can still enjoy this super-yummy sweet treat -- you just have to get creative with the ingredients. 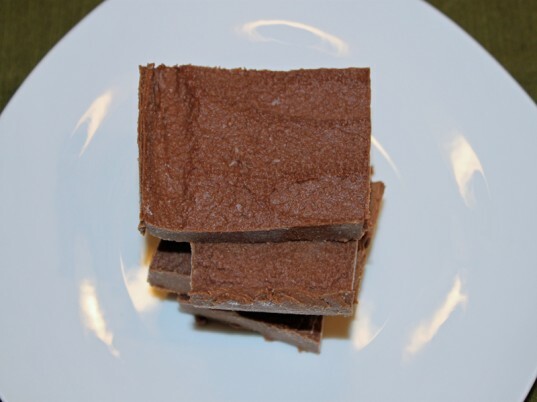 While fudge is absolutely fun to eat, it is even more fun to make with your kids after school. 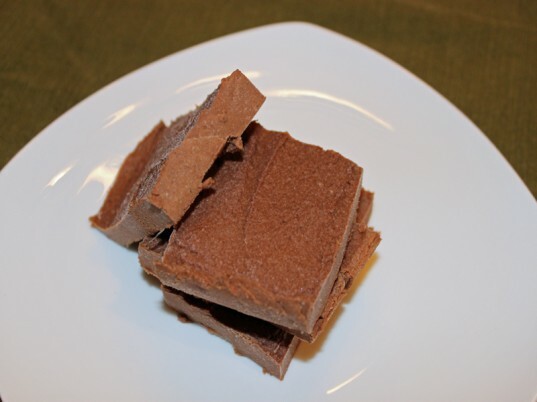 This vegan fudge is so simple that it takes only 10 minutes to throw together, requires zero cooking and actually includes a serving of fruit too! 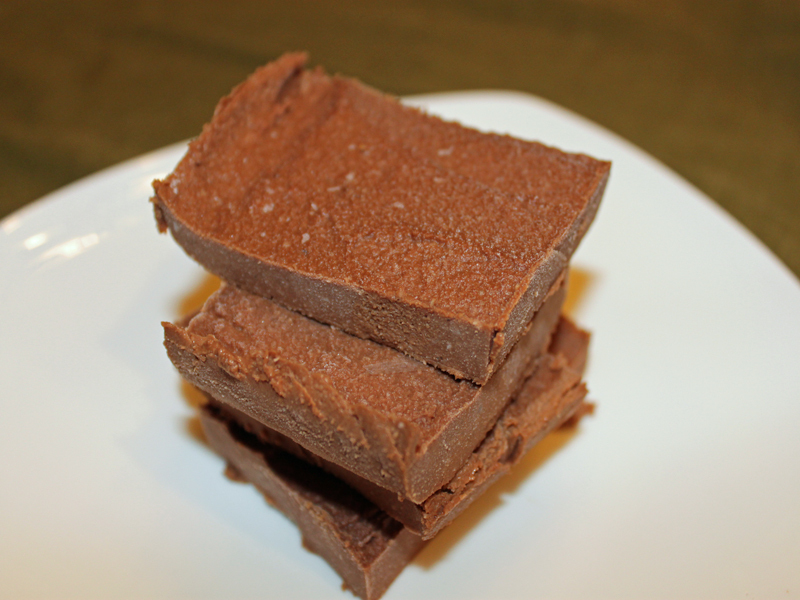 Read on to learn how to make delicious no-cook organic vegan fudge in four simple steps! Using a food processor or high-powdered blender mix all of the ingredients together until smooth. 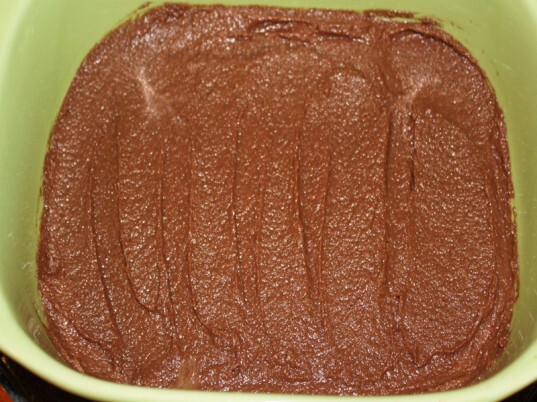 Pour the mixture into a flat container and spread it out evenly with a spatula. Place the container in the freezer until you are ready to eat it – it won’t hold its shape if you refrigerate it. Enjoy this sweet treat with your little ones after dinner! 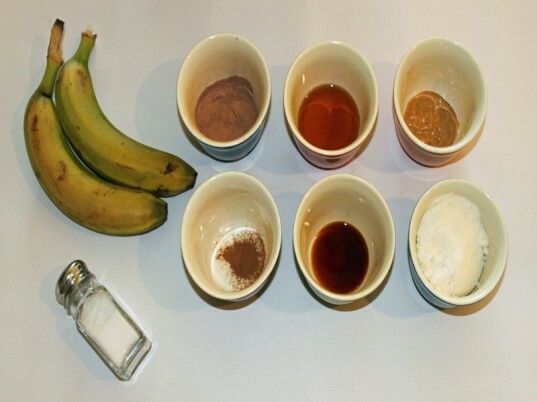 Using a food processor or high-powdered blender mix all of the ingredients together until smooth. 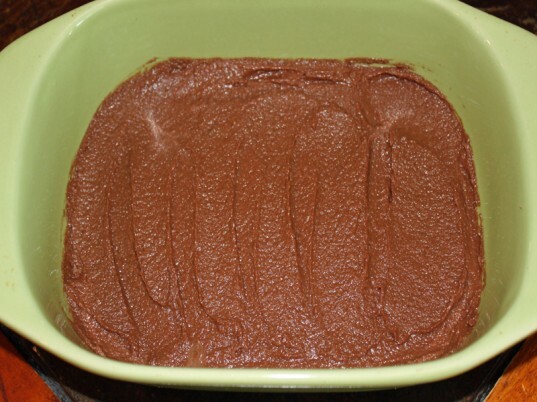 Pour the mixture into a flat container and spread it out evenly with a spatula. Place the container in the freezer until you are ready to eat it – it won’t hold its shape if you refrigerate it. This is in my freezer at this very moment! I experienced a sudden urge to make some food (not eat it... just make it) at 1 AM on a hot summer night. This was a sensible choice, because it meant little washing up and no required no oven. I am excited to taste it when I wake up! :) It smelled great. I took the liberty of using hazelnut rather than peanut butter, and also put in a little swirl of hazelnut butter at the end and sprinkled some sea salt on top. Thanks for the recipe! Honey isn't vegan. I'm sure all your vegan readers know this already and are used to substituting with some other sugary syrup, but perhaps the original author could just change the recipe or the title. Place the container in the freezer until you are ready to eat it - it won't hold its shape if you refrigerate it. 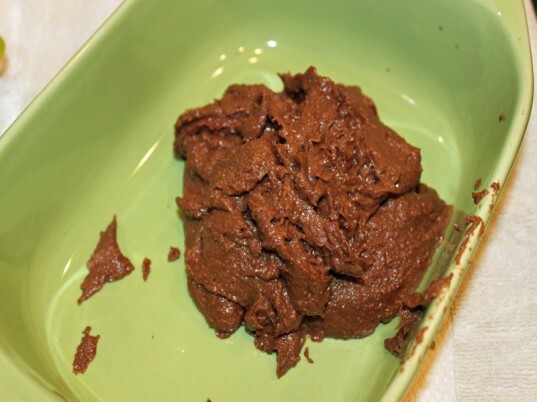 1/2 cup organic coconut butter 1 tablespoon organic peanut butter 2 small organic bananas 1/2 cup organic cocoa powder 3 tablespoons agave or honey 1 teaspoon organic vanilla 1/4 teaspoon organic cinnamon pinch of sea salt Using a food processor or high-powdered blender mix all of the ingredients together until smooth. Pour the mixture into a flat container and spread it out evenly with a spatula. Place the container in the freezer until you are ready to eat it - it won't hold its shape if you refrigerate it.